Hi Carla, welcome to the Psoriasis Club, sorry to hear you are suffering. we are a friendly bunch and there is a wealth of knowledge here so don't be afraid to ask. What sort of treatments have you tried? Hi Carla to the club!! 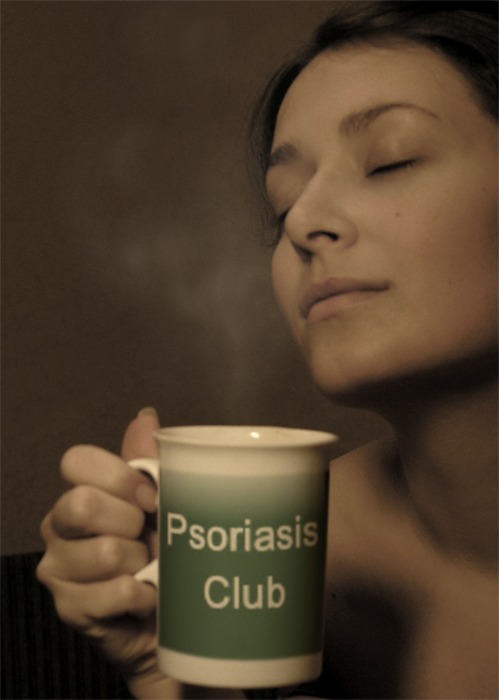 Welcome to psoriasisclub international ! I see you already have been welcomed by members from all around the globe.. . I hope you can get some relief with us by just chatting around or talking about specific treatments or just read some of our foolishness posts. Thanks everyone nice to know I'm not alone At work at the moment so not able to chat properly, all I do know is I've used so many different lotions and potions and what works for you guys? The potions and lotions I did not need, my Psoriasis is not at my skin but in my joints. So can’t tell you anything about potions., but the fact that most sufferers finally will have to stop it. Over here on the forum we swear with a good virgin coconutoil. To moisturise and relieve itching. For myself the first thing that worked was DMF, dimethylfumarate, and that worked excellently. Hello Carla to Psoriasis Club. Have a good look around the forum and don;t hesitate to start other threads with your questions. And No you are not alone and like the others said you will find us a friendly bunch, so just dive on in. If you want to get to know some of our members better I can recommend the [Group Specific] board. You will find lot's of things going on in there away from psoriasis, but be warned I'm the only sensible one in there.